The Fall/Winter 2014 issue of CR Fashion Book has been having more than enough pages that we cannot stop flipping through. In the new issue, wen spotted three gorgeous ethnic models – Ethiopian model Liya Kebede, Eritrean model Grace Mahary and Egyptian-Moroccan model, Imaan Hamman. 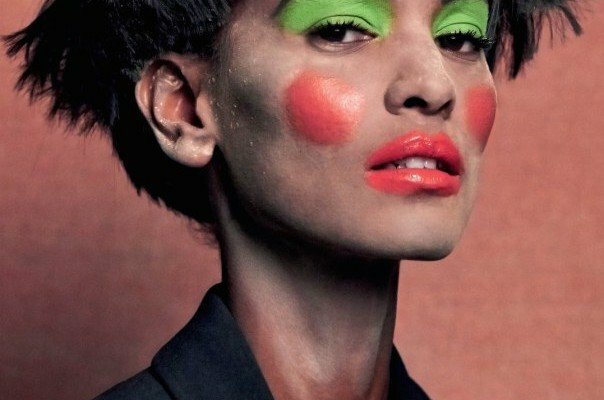 Their faces stand out in an editorial called ‘Faces’, photographed by Johnny Dufort. The editorial also features iconic models Isabeli Fontana, Lindsey Wixson, Jacquelyn Jablonski, Xiao Wen Ju, Anya Lyogoshina, Mona Matsuoka, Lida Fox, Valentijn de Hingh, and Neelam Gill. 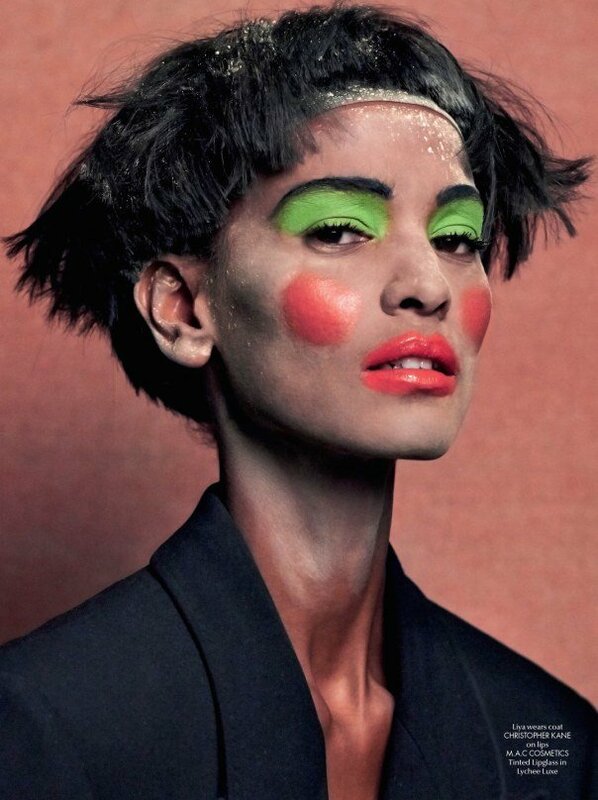 Johnny Dufort captures the eclectic beauties in myriad incarnations with Grace Mahary donning head-to-toe Louis Vuitton and a platinum blonde wig replete with pigtails, and Imaan Hammam hanging out at the Laundromat in Prada and a massive afro hairdo.